Our new Sophia, shower over bath, has been specifically designed by our engineers as a modern yet functional bath. 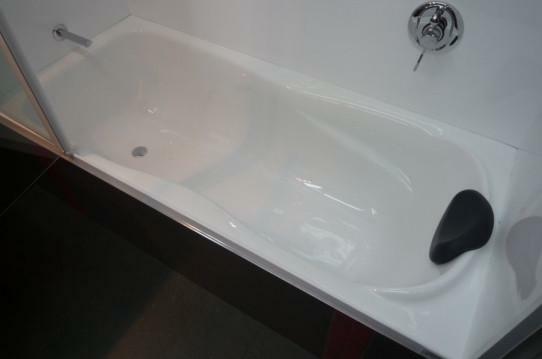 This bath features a wide showering area at the waste end of the bath, with non slip floor pattern. When used for bathing, the bath features contoured arm rests and optional and removable, soft head rest. 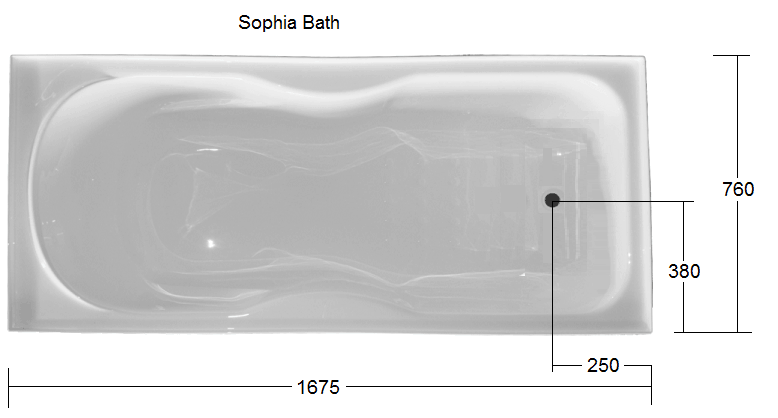 The ‘Sophia’ features 25mm upstands on all four sides of the bath. These upstands have been pressed in the manufacturing process to give a defined and straight upstand which is ideally suitable for an acrylic wall lining, or for tiling. 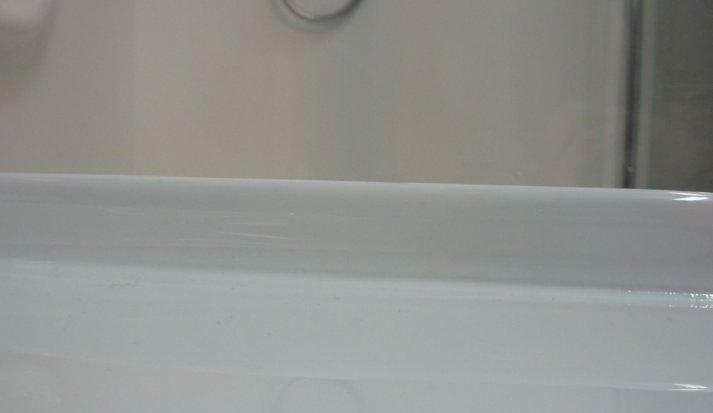 A high lip is essential for the water tightness of a shower over bath installation. Shown also is a stylish glass bath panel, to keep the water inside the showering area. 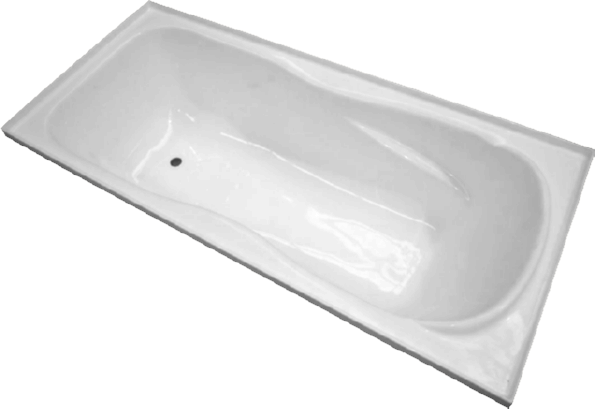 This bath panel has a fixed portion of 450mm, and a swing section of 750mm which also makes easier cleaning of the bath. The door panel features a stainless steel door handle which also doubles as a towel rail. Installation of the Sophia 1675 x 760 bath is easy, as it has fully self supporting rings on it’s base, and is sloped towards the drain hole. Made from sanitary grade acrylic sheet, and re-inforced with Fibreglass matting, this bath is not only stylish, but durable as well. 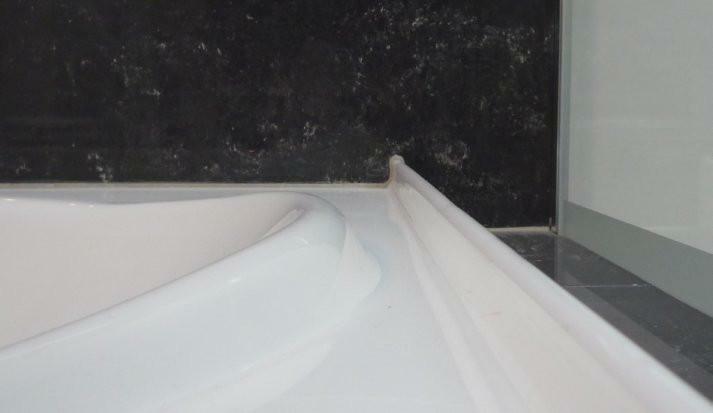 We also custom make acrylic wall linings, with or without moulded wall caddy, to compliment our range of baths.